There are multiple uses for a cold email platform, from link building, press and public relations outreach, to lead generation. One such use of cold email helps facilitate tate sales automation. This process is commonly referred to as sales development.  A good portion of the effort here is spent qualifying leads & prospects as to most effectively leverage the time of the account executives (AE’s), or “closers”. Configuring outbound email automation is a part of B2B outreach for lead generation, and includes setting-up drip sequences. 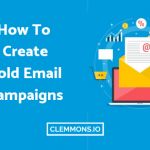 Learn how to build a cold email campaign here, or take my course for more information. Sendbloom has a beautiful, easy to use interface! 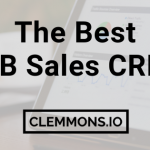 It has a direct integration with Salesforce, and was designed for enterprise sales teams. Mailshake is the latest creation from Sujan Patel, originating from Contentmarketer.io‘s outreach tool. It was first designed for a different type of outreach campaign – link building, where you send out emails to other sites asking if they can please post a link to your website on their page to help with domain authority and SEO. Another use for outreach emails is getting press coverage. So this process can useful for B2C businesses as well, just not for sales. 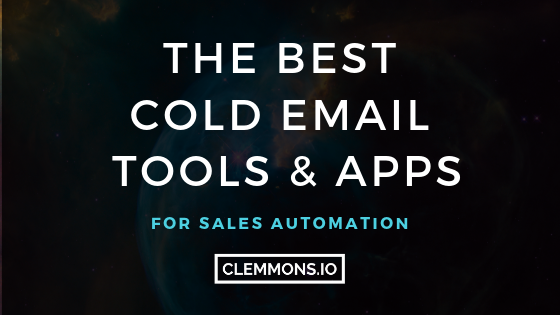 Gmass is a cheap alternative to other outbound email tools.